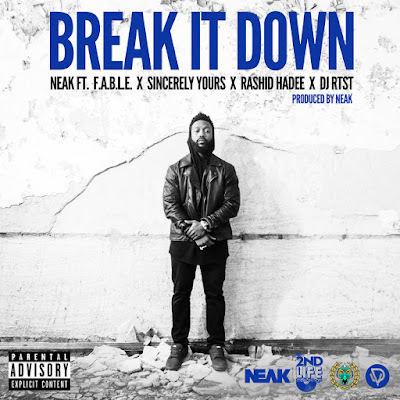 Neak gathers the crew together for a new release, which he himself produced, for a track called "Break It Down". 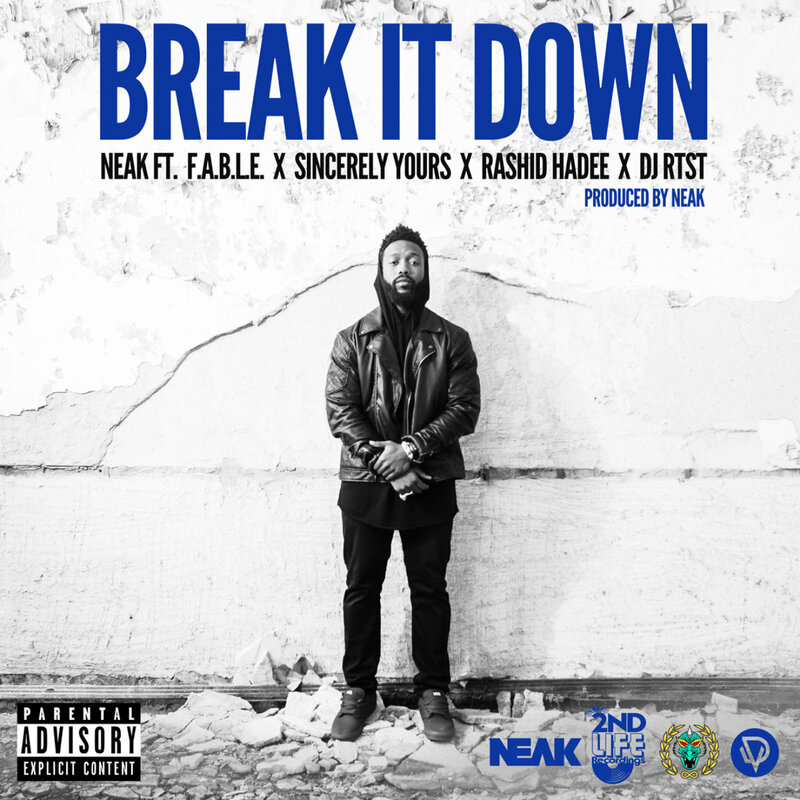 DJ RTST hand the chorus, as he get a bars from emcees F.A.B.L.E., Sincerely Yours, Rashid Hadee, and of course Neak. 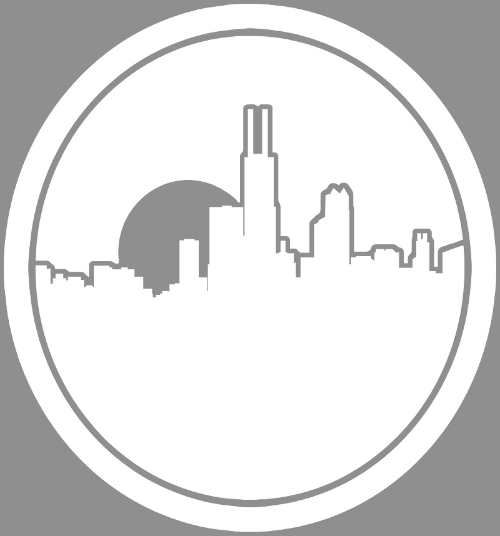 Its been some time since we heard/posted anything from them, but today they return with on this unreleased track expect to be on the upcoming album "Paura/Amore".